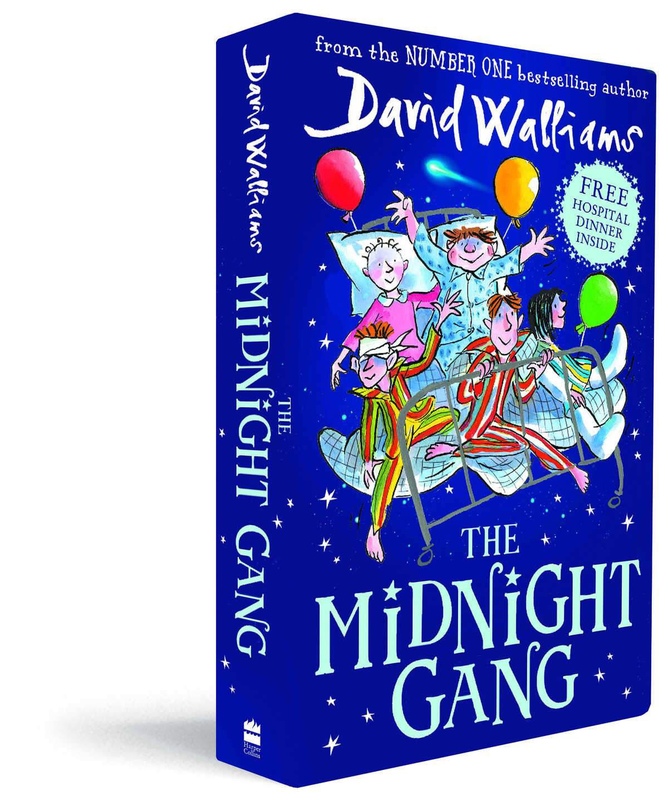 This book is called the Midnight Gang by an inspiring author called David Walliams who wrote funny phrases and words. It is illustrated by a phenomenal illustrator called Tony Ross. This amazing book is based on some young children in a hospital ward who find out about a gang who are always getting into mischief. One of the strengths is that it was easy to read which made it enjoyable to read. Another strength is that the pictures are so clear you could imagine what was going on. I recommend this to children to read and remember for life!